Posted in People News on December 16, 2013 by Susan Cobb. For scientific achievements in the application of observations and theory to the understanding of the dynamics of severe convective storms and tornado genesis mechanisms. Davies-Jones has had an impactful 38-year career with the lab, sharing his tornado expertise with the world. 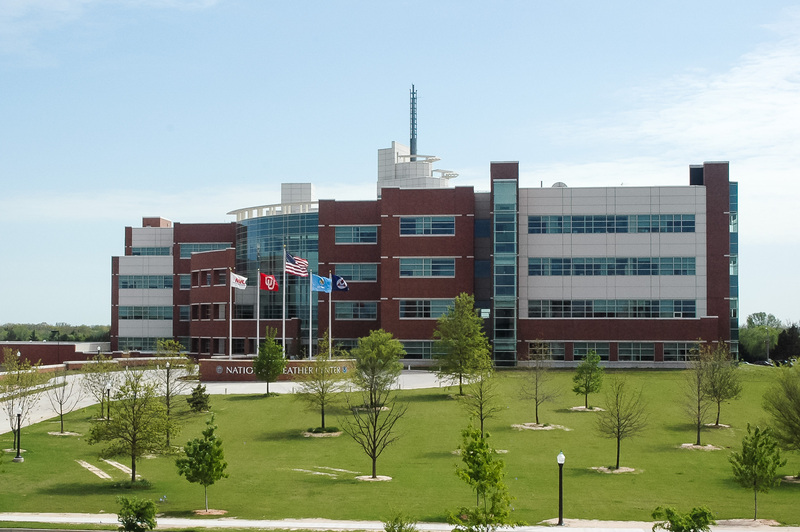 Davies-Jones emigrated to the U.S. from England in 1964, started his career with NSSL in 1970, and obtained U.S. citizenship in 1983. He is a world-renowned expert on tornadogenesis, tornado flows, thunderstorm updrafts, short-term mesocyclone prediction, estimation of maximum tornado parameters, and vorticity dynamics of larger-scale meteorological flows. Davies-Jones’ has contributed to the profession as a meteorological journal editor, co-chair of conferences, student advisor, expert consultant, Principal Investigator on projects, and has served on scientific committees. He has the rare ability to simplify research results communicated in newspaper interviews, magazines, encyclopedias, popular articles, and on TV. “I am especially impressed that, as a theoretician, Bob wants to find out about the phenomena that he models. Consequently, he has taken a very active role in storm intercept field programs so he can see first-hand how nature behaves. 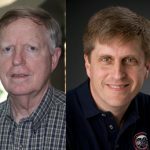 He will be missed because he is NSSL’s primary resource person for explaining the theoretical underpinnings of severe storm phenomena, especially tornadoes.” (Rodger Brown). 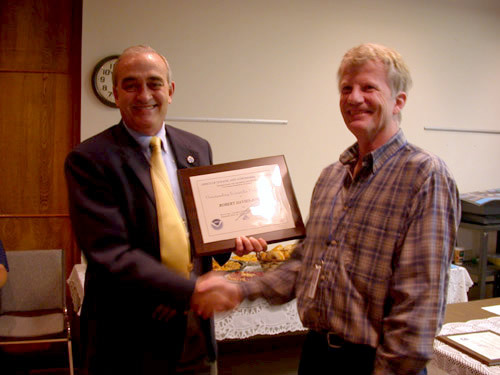 NSSL is grateful for Davies-Jones significant contributions to tornado science and wishes him the best in his retirement.